Must have a minimum of 5,000 Lifetime Points to be eligible for this upgrade. 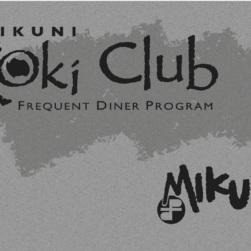 Congratulations on reaching the upper-level of our loyalty program, the Koki Club Hoshi! 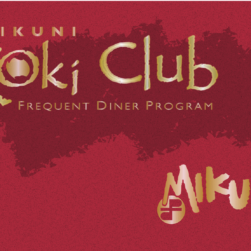 Tags: blue card, blue club, koki club, koki club card, membership, upgrade.